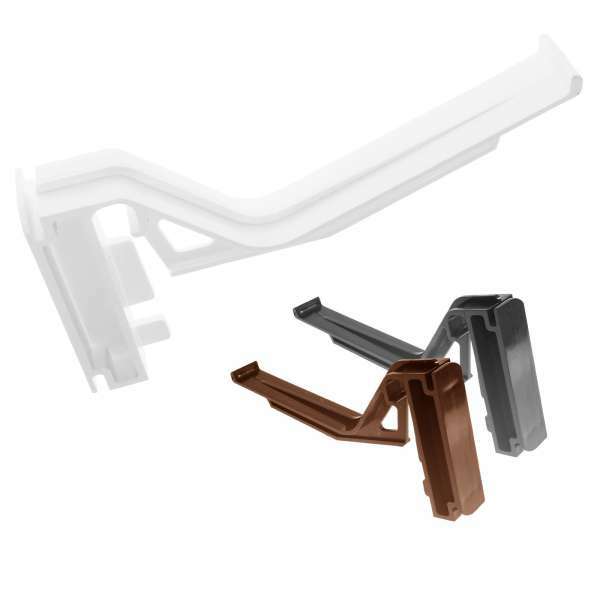 Product information "Eurocell CRS-8207 Conservatory Gutter Bracket (5 Pack)"
Pack of 5. 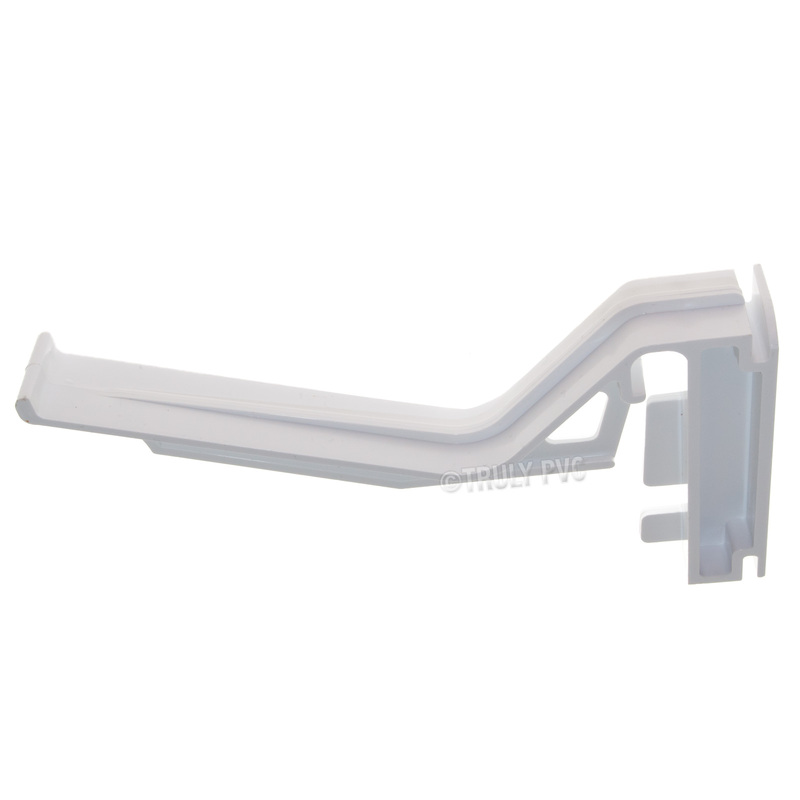 Easy-fit CRS-8207 twist-and-lock brackets for Eurocell conservatory and Marshal Tufflex Universal Plus guttering. 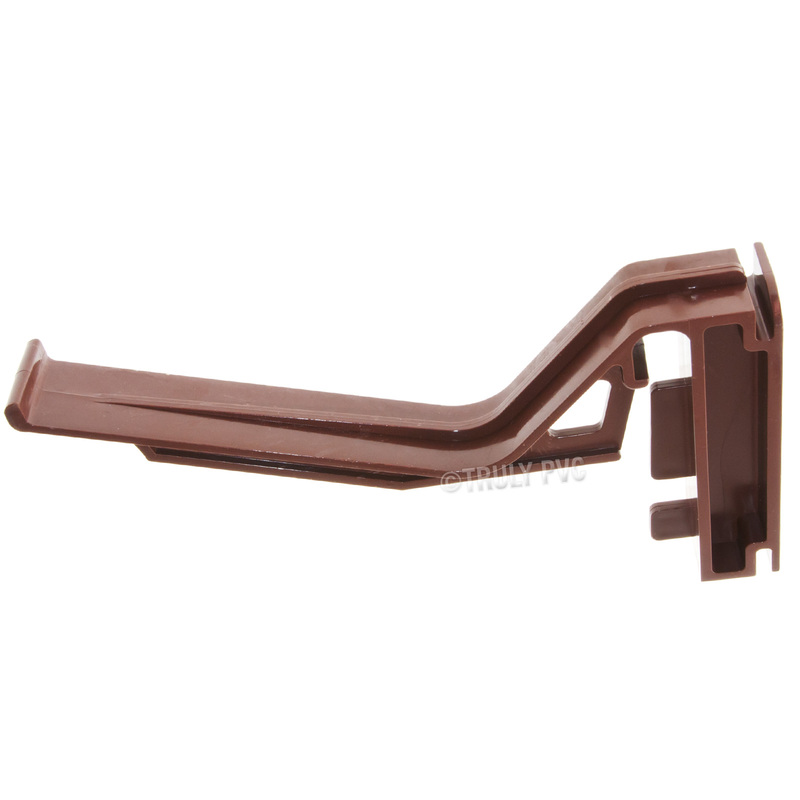 Twist-and-Lock type brackets are quick and easy to fit, with no need for screws. 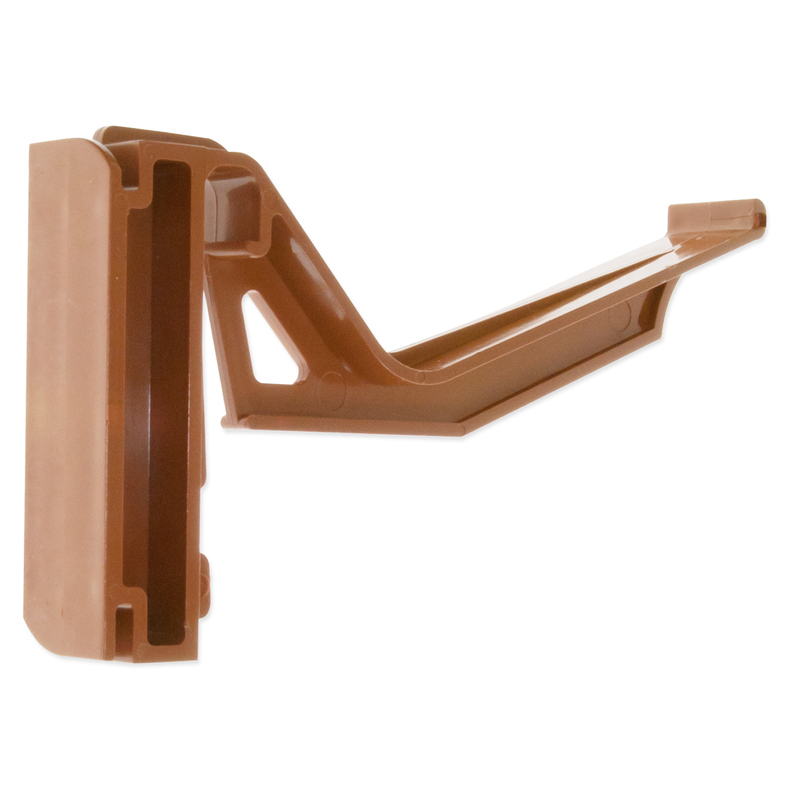 Just twist them into the horizontal rails of your Eurocell eaves beam and then hook the front edge of gutter over end of end cap before pivoting back and up into place. 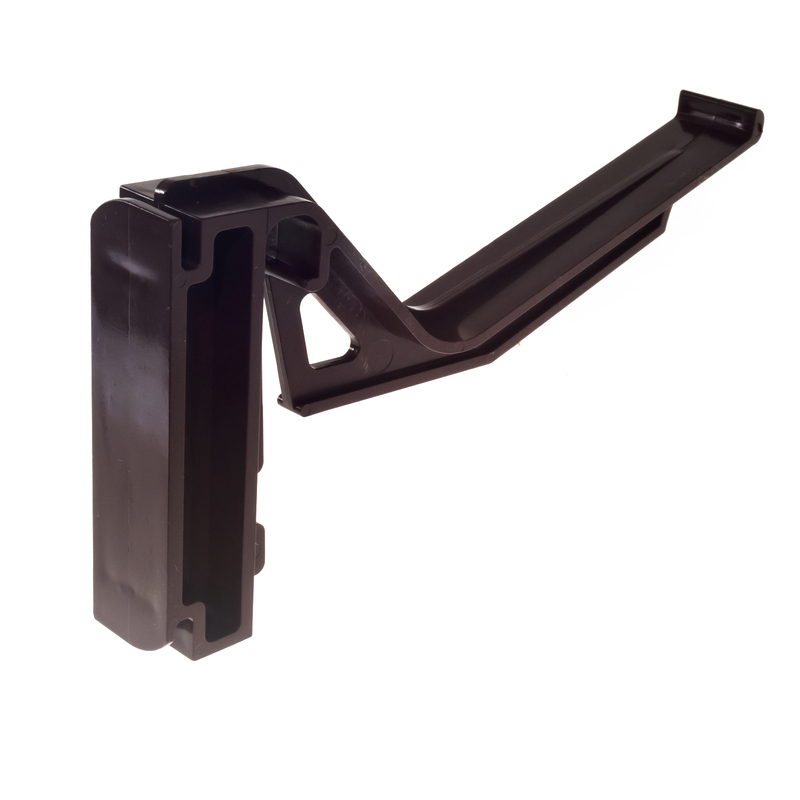 These brackets are similar to and often confused with the Wendland RS32790 bracket, in fact some refer to this bracket as RS32790 Type B. 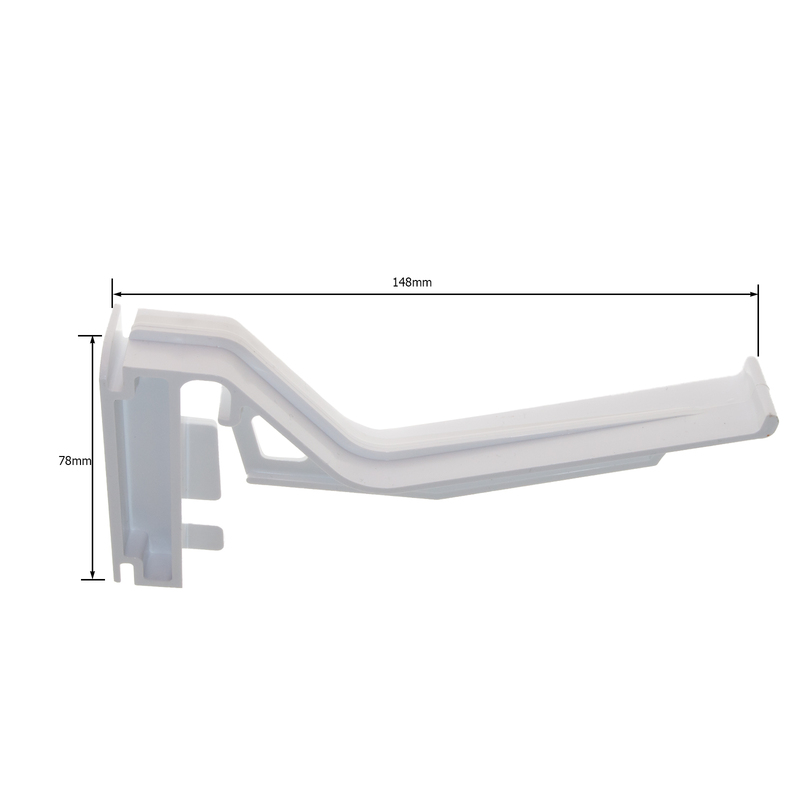 Please check measurements carefully to be certain of ordering correcvtly. 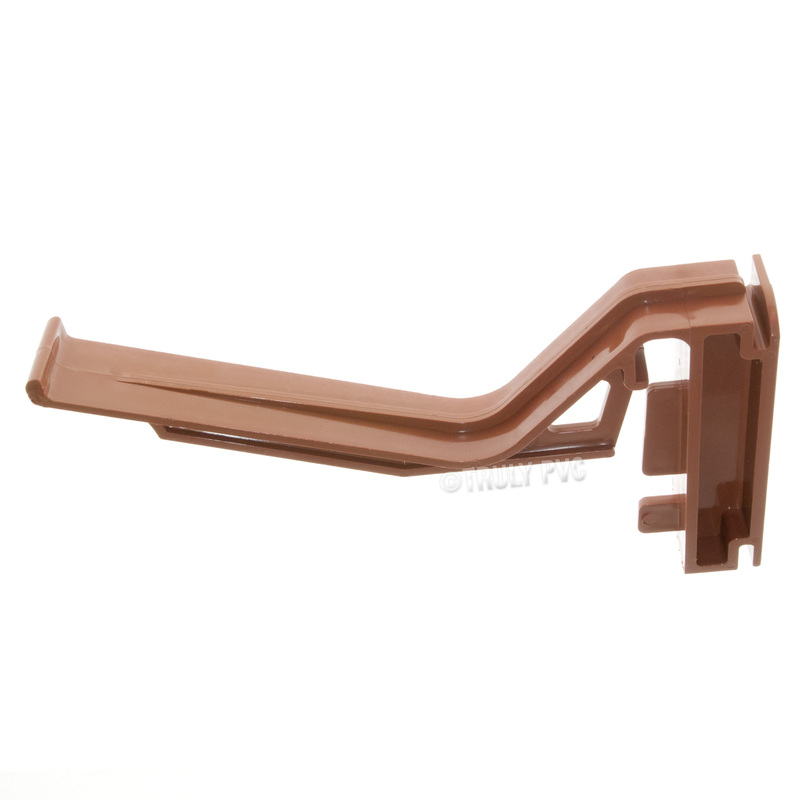 Related links to "Eurocell CRS-8207 Conservatory Gutter Bracket (5 Pack)"
Customer review for "Eurocell CRS-8207 Conservatory Gutter Bracket (5 Pack)"